The OISF development team is pleased to announce Suricata 1.3.1. 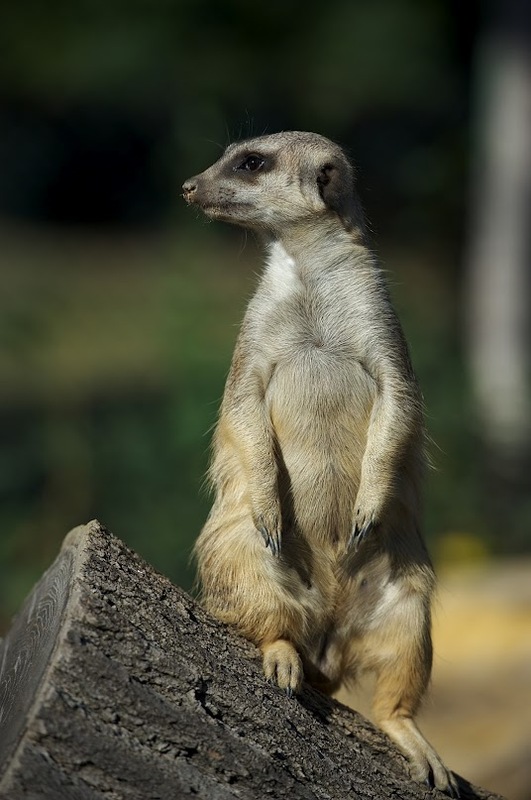 This is the first maintenance release of Suricata 1.3 with some important fixes. As a bonus AF_PACKET’s performance was greatly improved.